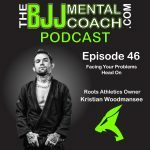 Kristian Woodmansee is a black belt from Andre Galvao and the owner of Roots Athletics in Philadelphia, an Atos Affiliate school. 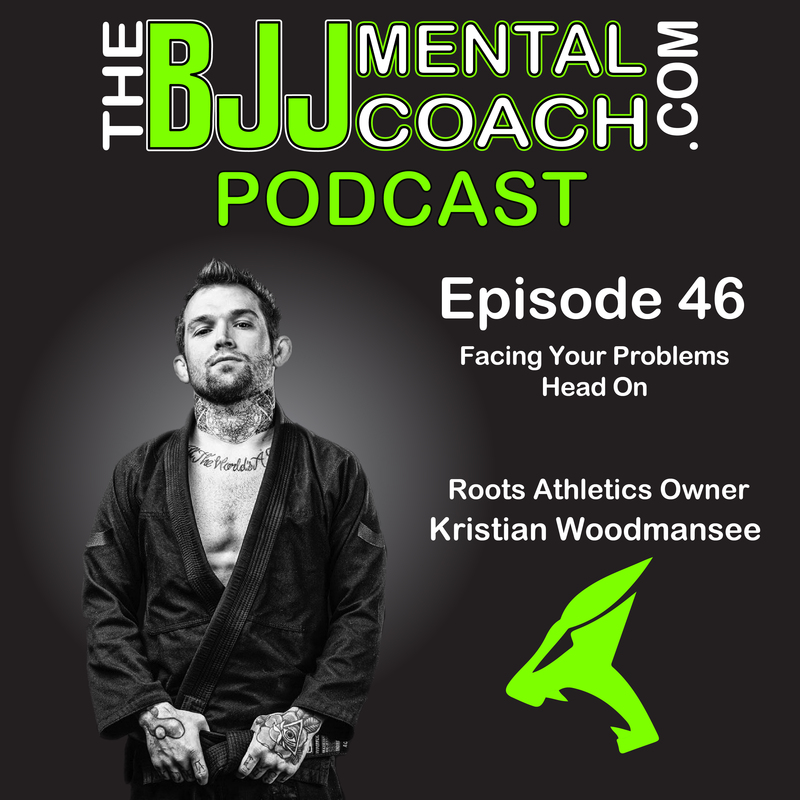 He shared the struggle of finding balance in running a business while still competing in world-class level and he talked about the topic that he often shares with his students that inspired the title of the podcast: Facing your problems head-on. After the interview during the final thoughts, I expand on the concept of not turning your back to your problems and to face your challenges head-on. Wow! 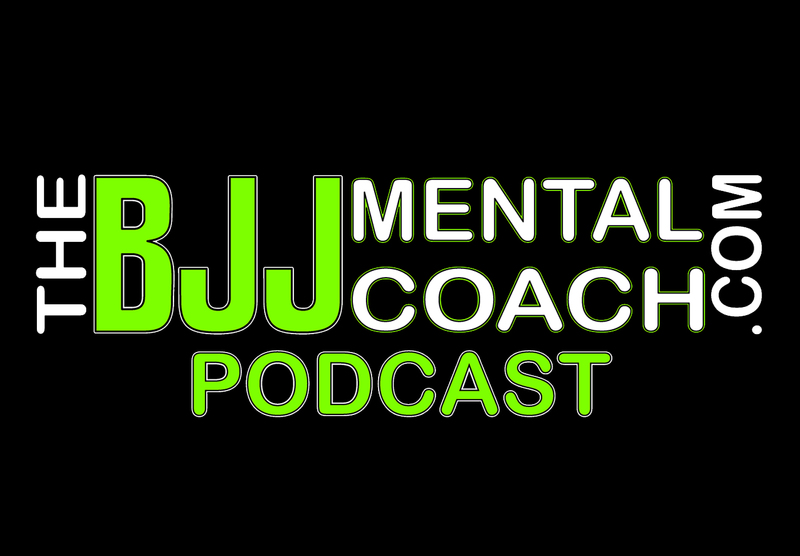 This podcast was exactly what I needed today! We all fail, go forward!